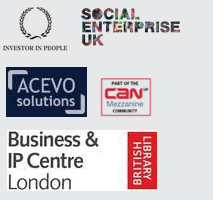 Red Ochre has delivered bespoke consultancy support to 100’s of social economy organisations since 2002. Our staff team has a complimentary and broad range of expertise that can have powerful results for your organisation, whether you are starting up or taking your organization to scale. Whatever your needs, get in touch with one of our consultants and we are happy to talk free of charge.